We recently, announced a new column on this publication called “Reader’s Rides”. In each article, we will be sharing a cool ride sent to us from one of our readers. The hope is that this will allowing our community to get closer together. At the end of each week we will select a few of the rides that appeared during the week and let you tell us which ride you liked best. Today we have this classic 70’s Dodge Challenger T/A and this 60’s Chevy Camaro SS. Today we have this classic green Chevy Camaro SS. Summer is almost officially upon us and that means cars shows. Sure, there are plenty of Cars and Coffee events that you can see great cars, but the competition car shows are now well underway. 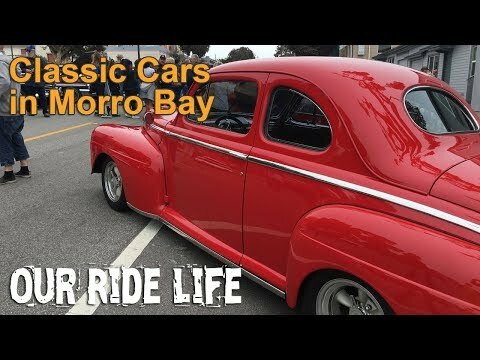 For us the car show season starts with the Cruisin’ Morro Bay Car Show. Of course if we were on the east coast Amelia Island is the show that starts things off, but that is all the way on the other side of the country. For us it starts in Morro Bay and all the car shows lead to the “grand daddy” of them all, the Pebble Beach Concours d’Elegance. If you’ve every driven a Chevrolet Camaro with a 1LE package then you know what a difference the option makes. 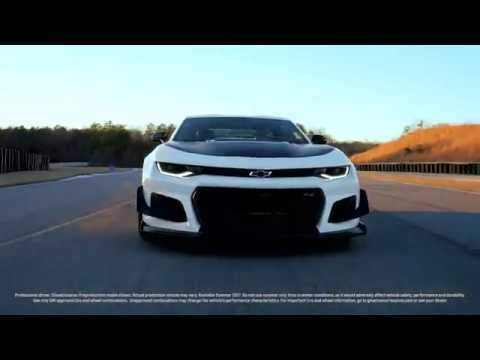 The Camaro ZL1 1LE takes the American pony car to levels that rival many much more expensive cars. With all the 1LE aerodynamic bits, it has a very purposeful look. The front fins alone make it look like it belongs on the track instead of the road. This past weekend Mecum held an auction in Dallas, Texas. 756 cars crossed the auction block including the above pictured 1965 Shelby Mustang GT350 which fetched an impressive $410,000. The auction largely featured American muscle like a 1968 Chevy Yenko Camarillo RS/SS which went for $335,000. However, some European performance cars were also up for bid. Including a 1984 Lamborghini Countach 5000S which went for $210,000.